Despite recent health struggles, Womack performed earlier this month at Annette Strauss Square in Dallas. He had recorded 17 songs that charted in Billboard’s Hot 100. Forty of his songs made it to Billboard’s top R&B chart. Womack, who was inducted into the Rock and Roll Hall of Fame in 2009 had reportedly been experiencing difficulty remembering the names of his collaborators while performing, in addition to his own song lyrics. ”How can I not remember songs I wrote? That’s frustrating,” Womack admitted. Three months after the death of Sam Cooke in 1964, Womack married Cooke’s widow, Barbara Campbell. His group, the Valentinos disbanded and Womack became a session musician, playing guitar on several albums, including Aretha Franklin’s landmark Lady Soul, before releasing his debut album, Fly Me to the Moon, in 1968. A string of successful R&B albums would follow, including Understanding and Across 110th Street, both released in 1972, 1973’s Facts of Life and 1974’s Lookin for a Love Again. 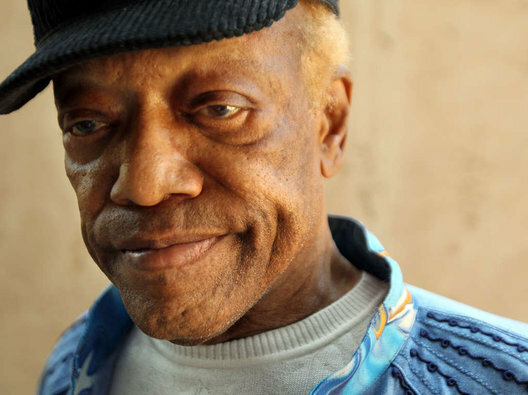 After the death of his brother, Harry, in 1974, Womack’s career stalled, but was revived in 1981 with the R&B hit “If You Think You’re Lonely Now.” Throughout most of the 1980’s, Womack struggled with drug addiction, eventually checking himself into a rehabilitation center for treatment. A series of health problems would follow, including diabetes, pneumonia, colon cancer and the early signs of Alzheimer’s disease, though it was unclear if any of these ailments contributed to his death. Womack was declared cancer-free in 2012. Upon his death, Womack was in the process of recording his next album, tentatively titled The Best Is Yet to Come and reportedly featuring contributions by Stevie Wonder, Rod Stewart and Snoop Dogg. 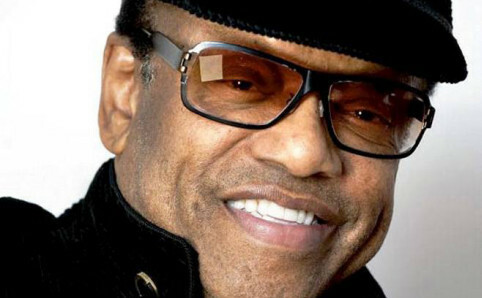 Billboard magazine has compiled a list of Bobby Womack’s 10 Greatest Hits. Click here to listen to these classics. Multiple press reports were included in this article. Who’s Who in Black Corporate America? Hey Buddy!, I found this information for you: "We Remember Music Legend Bobby Womack". Here is the website link: https://blackmeninamerica.com/we-remember-music-legend-bobby-womack/. Thank you.